Lonavala is a hill station surrounded by beautiful hills, valleys, and awe-inspiring greenery. A one of its kind, this place is known for its irreplaceable majesty and plush signature features. 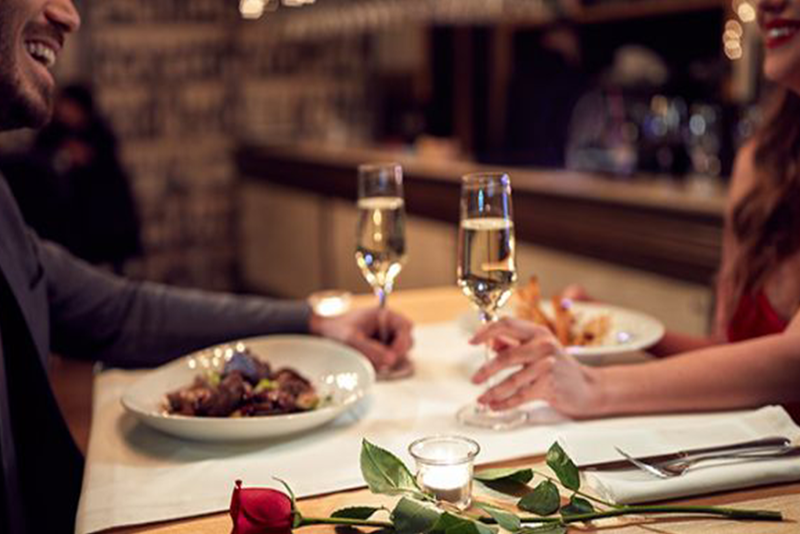 This year, plan your perfect romantic Valentine’s getaway with one of the best resorts in Lonavala – Rhythm resort – with some special offers and packages. Designed in traditional Asian-Colonial architecture right in the lap of nature – Rhythm will not only give you some time together but will also give you a fantastic time away with some great memories. 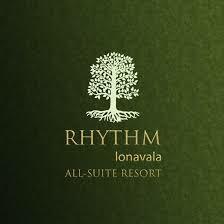 This 5 star resort in Lonavala offers some excellent Romance @ Rhythm Package deals just perfect for you and your loved one. Take a look at the package, and prepare to be amazed at what this place has to offer you. 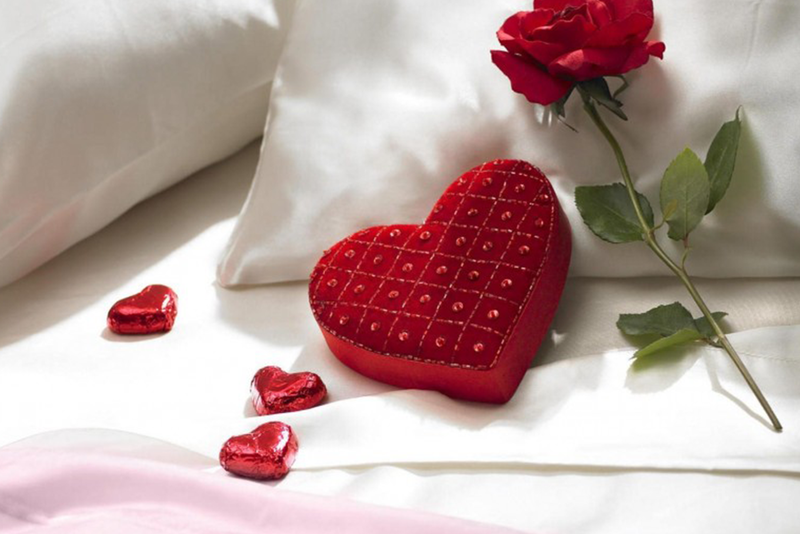 With help of the hotel staff, you can arrange to have the perfect romantic Valentine’s Day break, with the one you love. Enjoy a private candlelight dinner in your own room on a large outdoor deck. Rejuvenate yourself at the spa with 20% saving on body works and body refinement and pamper yourself with a complimentary 15-minute bodywork add-on. Surprise your partner with a nice gift from the corner store and enjoy a 5% discount. Pre-order a complimentary cake with a message for your partner. Relax and indulge in this break designed especially for you to pamper you and your other half in celebration of love. It’s certainly a perfect way to spoil your loved one this Valentine’s Day! Apart from the package inclusions, you can even check out Rhythm’s other amazing amenities like a swimming pool, an art corridor etc; that are perfect for a romantic getaway with your loved one. All you need to do is email us at info@rhythmresorts.in for information on rates and for bookings for your dates of travel.